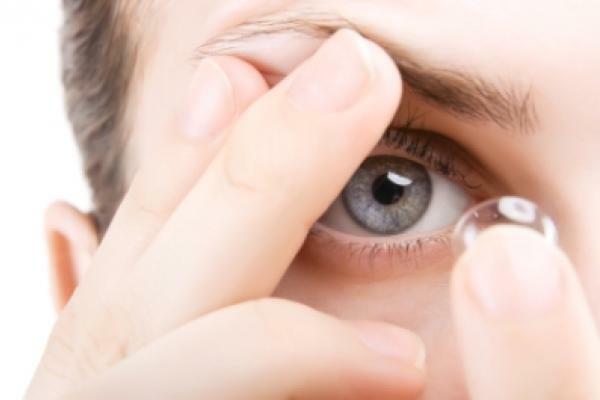 EYE HEALTHCARE – DO YOU REQUIRE THINNER LENSES ? Generally, a visit to the optician to get the ‘right’ pair of glasses, be it through correct and guided frame selection or lens choice, is a relatively straight forward process. However, approx. 15% of us with ‘higher’ prescriptions warrant ‘hi-index lenses’ which cosmetically look superior to standard lens materials, being significantly thinner and feeling a lot lighter. The term ‘hi-index’ is a reference given to the ‘index of refraction’ (the capability to bend or refract light) of a particular lens material. A standard plastic lens, for example, has an index rating of approx 1.5, which is used for, the majority of spectacle lens (up to +/-2.50 dioptres). As the prescription increases, short sighted lenses get progressively thicker at the edges (centre remains thin), where long sighted prescriptions become thicker centrally (with thin edges), hence warranting a slimmer and lighter lens made of this ‘denser’ hi index material. The main ‘plastic’ hi-index lenses are the 1.6 type (offering some 25-30% thickness reduction), the1.67 type (promising a 40% reduction) and the best is the 1.74 type (45-50% reduction).As the index increases, so does the cost, so your optician will advise which one suits your prescription best. 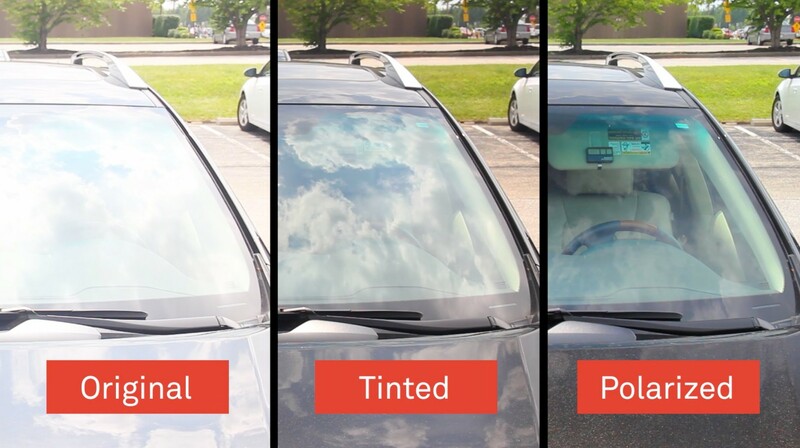 Even higher indices can be achieved using a ‘glass’ based material (achieving 1.8 and 1.9) which, although are extremely thin, can become quite heavy and induce distortion (chromatic aberration). 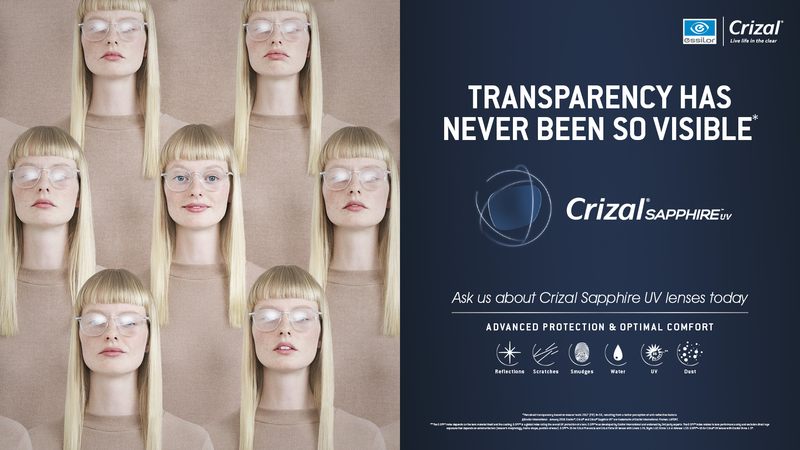 With an anti-reflective coat as standard on all hi-index lenses, your eyecare professional will guide you through the choices with complete ease.